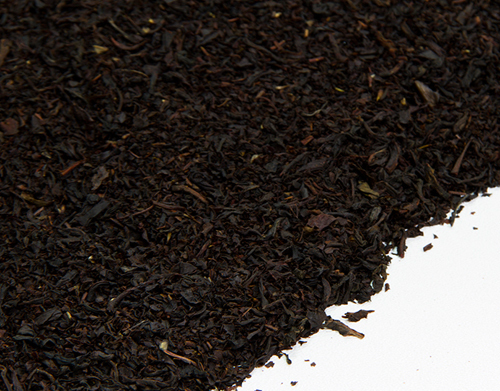 An all natural black tea. A full bodied mix of Nilgiri teas creating a traditional cup of tea, way above the rest. Rich and balanced. A really nice cup of tea for black tea lovers. Enjoy! 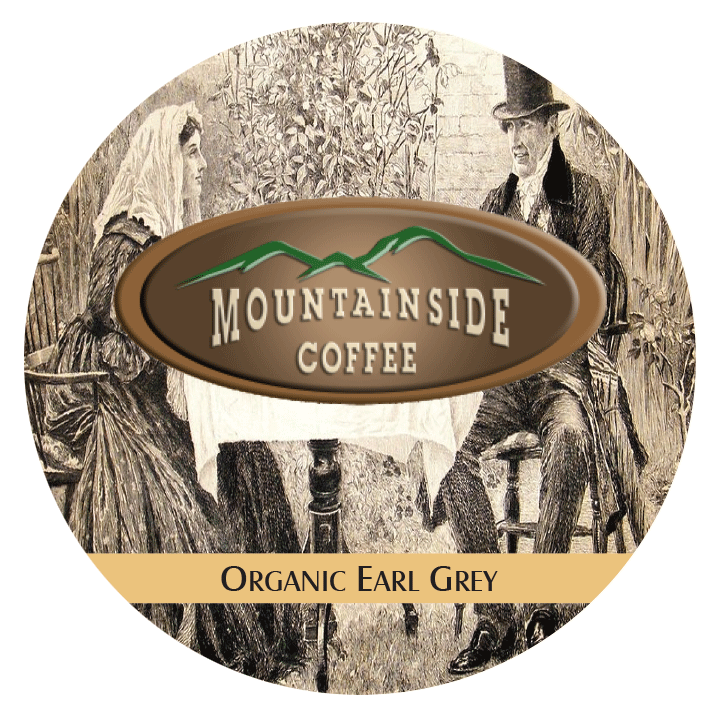 INGREDIENTS: Earl Grey Organic Tea contains natural flavor and organic black teas imported from India.